‘StarCraft’ fans had to wait quite some years until the first episode of StarCraft 2 was released, but for the ‘WarCraft’ universe, people are waiting for more than ten years now, still not giving up the hope on a WarCraft 4. And according to Tim Morten, lead developer of StarCraft 2 at Blizzard Entertainment, this hope is not meaningless, as he said in an interview with GameSpot. He also didn’t rule out a possible StarCraft 3, although the last episode of StarCraft 2, Legacy of the Void, hasn’t been even released yet. 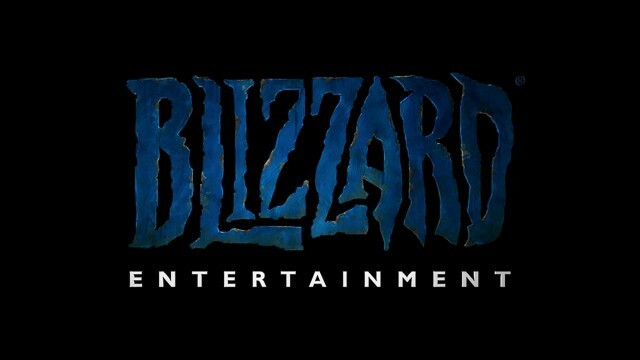 While Blizzard is focussing completely on the games shown at the BlizzCon recently – especially the upcoming World of Warcraft-addon and their competetive shooter Overwatch – they can’t say what the future will bring, since they want to hear out their fans in the first place. In other words, this could indeed mean the long-awaited WarCraft 4, if there are just enough players who want it. If that’s really true, a new WarCraft-RTS will only be a matter of time, since a lot of people are hoping for an announcement every year again. And time sure would be ripe for it.